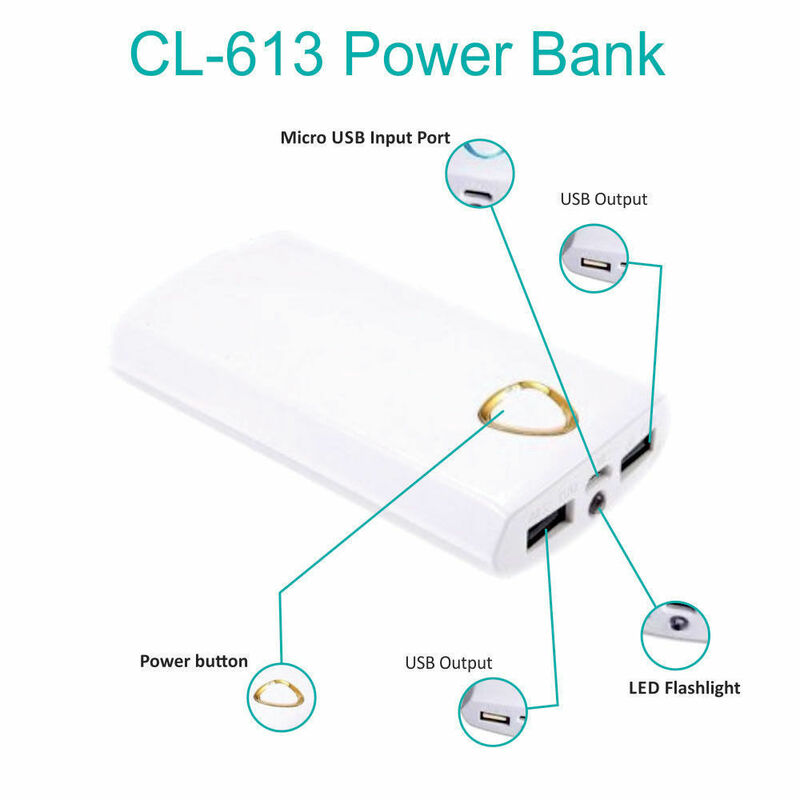 Well, therefore being thoughtful about it, Infibeam has in its store- APG 20000mAh CL 613 Power Bank , just like an angelic presence giving life to your mobile phone, tablet or PC. Small in size and light in weight, it can be easily carried anywhere you go. 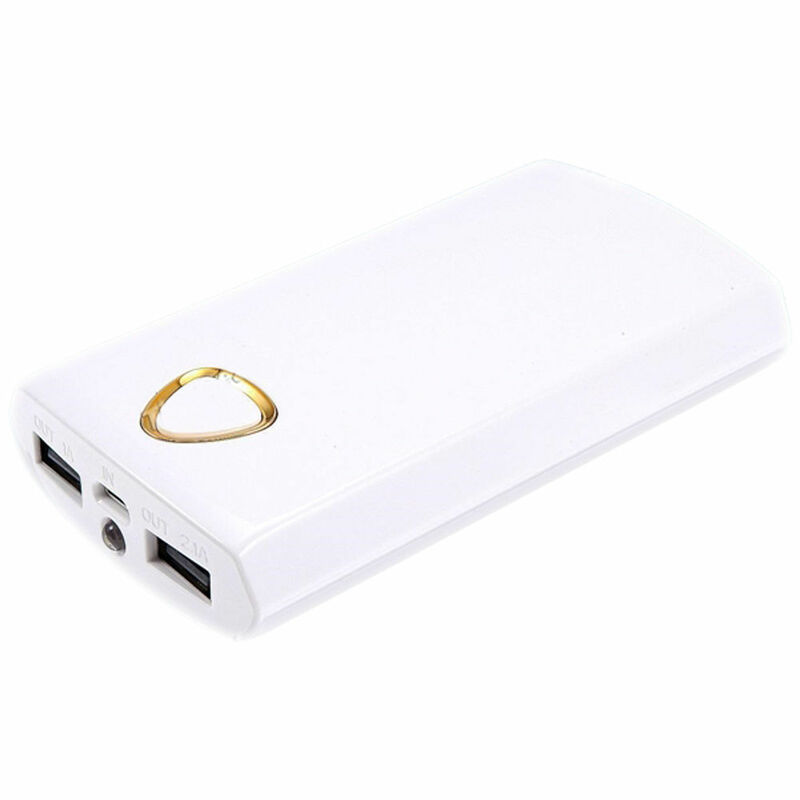 With Dual USB design, it is capable of charging two mobile devices at the same time. It consists of protection function with short circuit, overcharge and discharge protection function. Grab one soon and bless your smartphone with it! - Dual USB design, you can charge two mobile devices at the same time. * With a single 2.1A USB output for charging, the max current output will be 2.1A. When two simultaneous USB outputs are used for charging, max current output will be 2.1A (1A�). Protection function with short circuit, overcharge, discharge protection function.